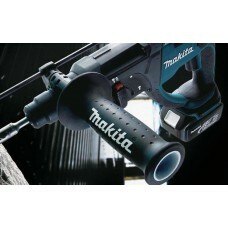 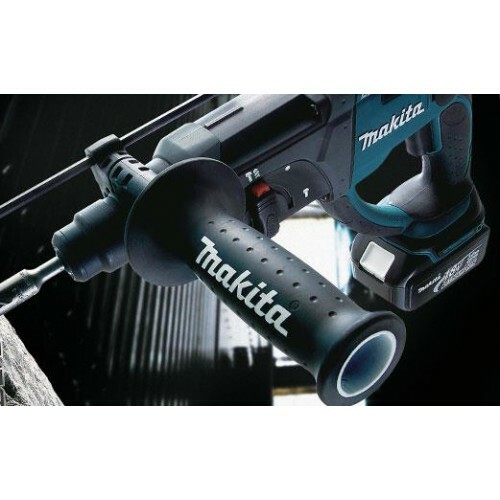 - Vibration absorbing handle provides comfortable operation. - Reverse switch operable by one hand. 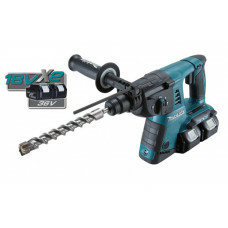 - Versatile 3 Mode Operation - hammering, hammering with rotation, rotation.